Protect your curtains from any damage caused by fire, with a Flame Retardant Treatment applied by professionals. In certain commercial buildings the importance of fire retardant soft furnishing is huge. 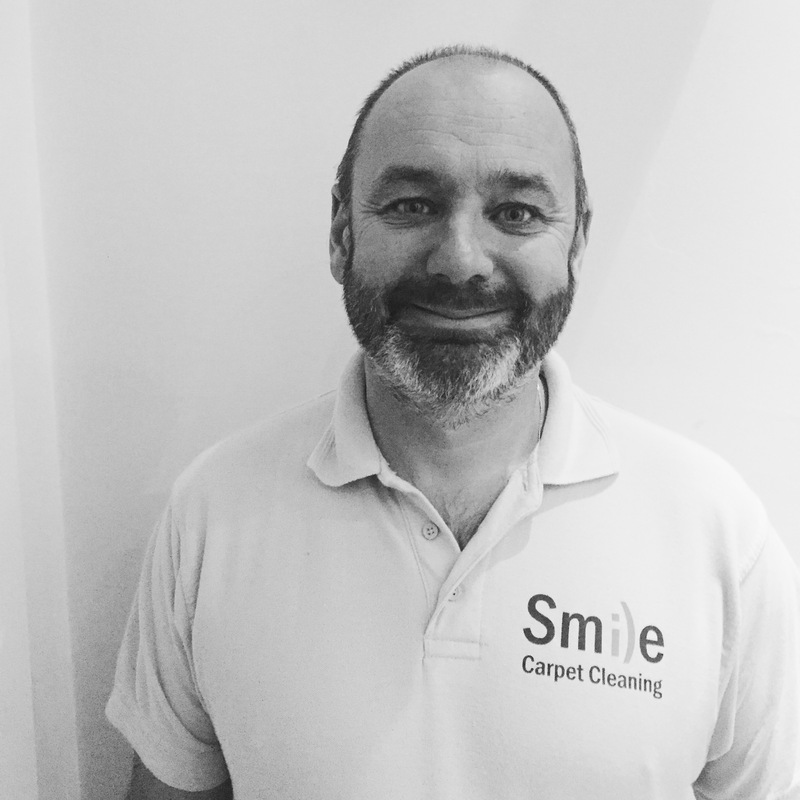 Our service is regularly required for curtains, drapes, scenic back drops for theatres and upholstery. You can rest assured knowing our team are experts in Flame Retarding Curtains and are fully trained to the highest standards. They meet British standard 5852, BS5852, BS7176 and BS476 part 22. They have also been tested, accredited and passed by IL Accreditation Services (UKAS). How Does The Fire Retardant Work? 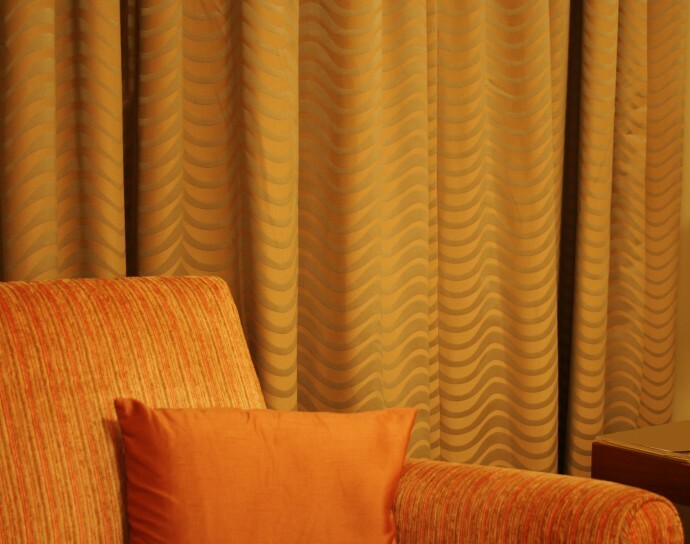 Our Fire Retardent treatment works to reduce the effects of fire on the curtains. It limits the ability for the material to burn by reducing the amount of oxidisation that can occur. Special components in fire retardant produce a thin layer of char when burned which insulates the treated materials and starves them of oxygen, effectively suffocating the flame.